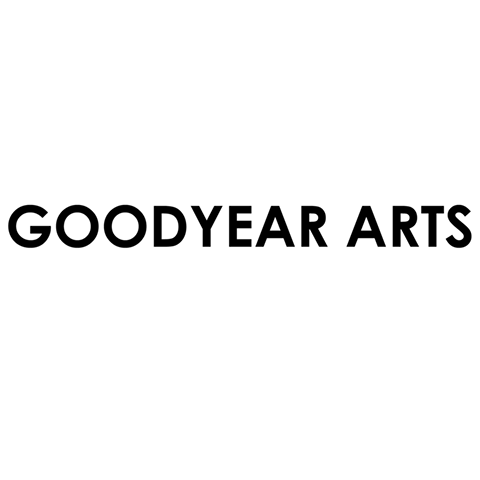 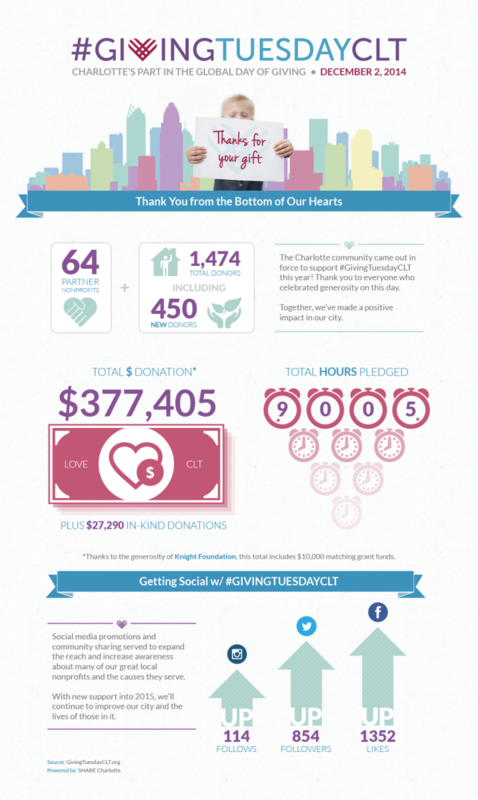 Thanks to these incredible local organizations for helping us DO GOOD in CLT. 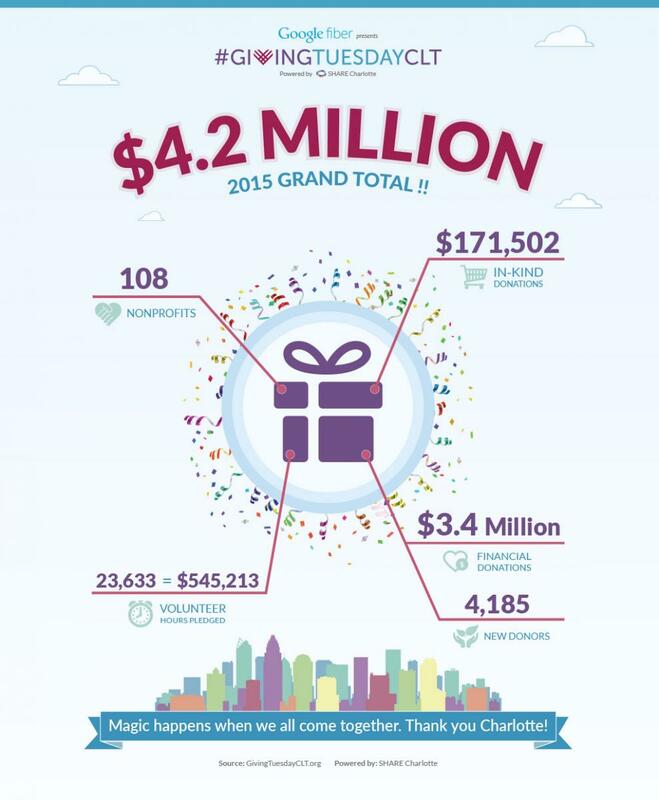 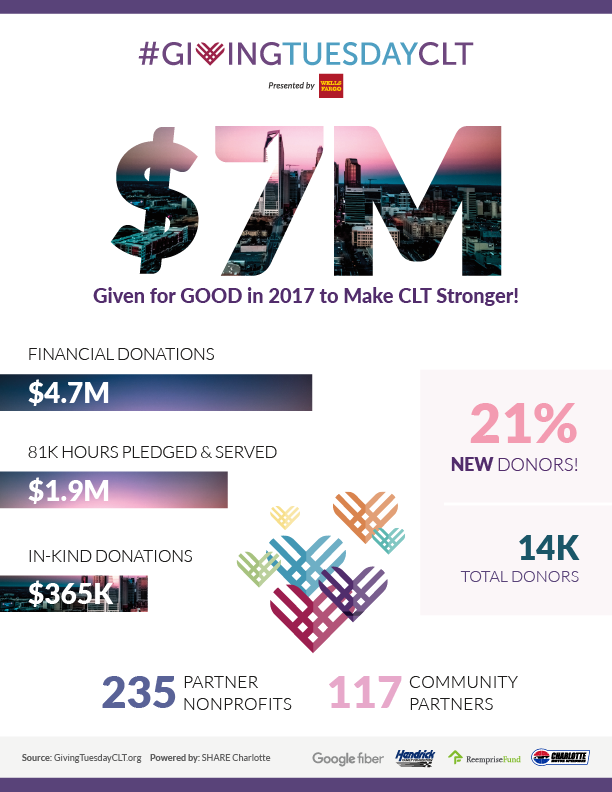 Presented by Wells Fargo and powered by SHARE Charlotte, #GivingTuesdayCLT is Charlotte's local response to the global #GivingTuesday movement. 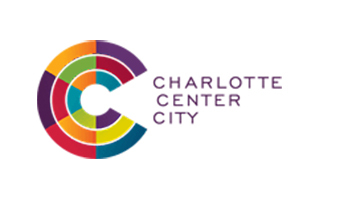 It is an unprecedented collaboration of hundreds of Charlotte nonprofits , businesses, community organizations and individuals coming together to support the community they live in and love. 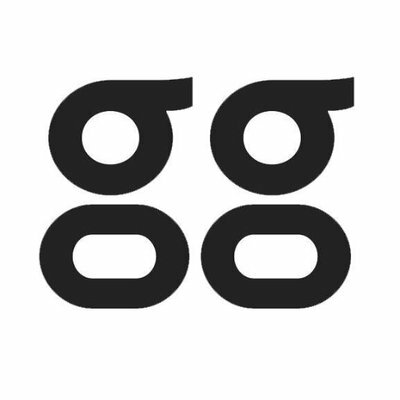 Website generously donated by Skookum.